"Pete is best teacher I have come across. Managed to get three of us, teenagers and an old bloke, to improve in just two hours! I will be back again ..."
Ski Guiding - Full days exploring Les Gets, Morzine or Portes du Soleil ski areas. 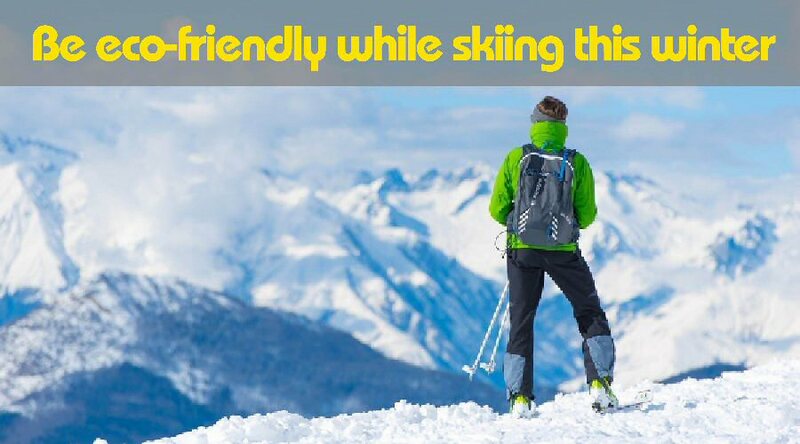 Why not hire an LGS ski guide to discover new pistes, hidden valleys, perhaps some off-piste and of course the best mountain restaurants. Full days are guided by qualified British instructors. The Portes du Soleil covers 600km+ of piste, 201 ski lifts and 12 separate ski resorts in 2 different countries, making it arguably the largest ski domain in Europe. 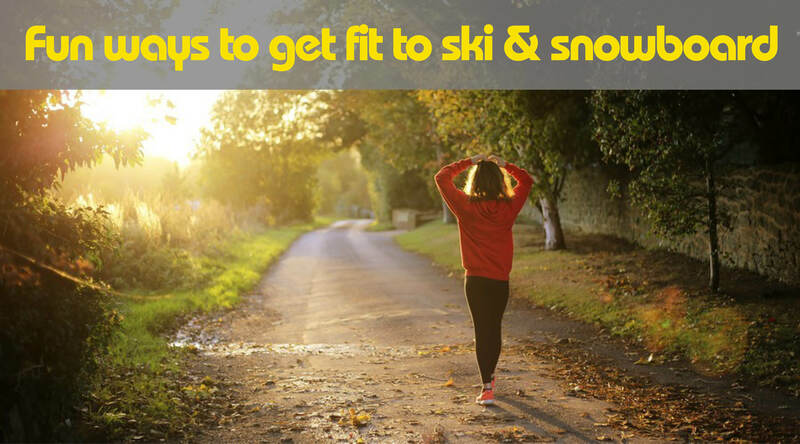 Accomplished skiers with itchy feet are often keen to explore the area and can decide how much, if any, tuition should be included during the day. We’ve all been teaching and guiding across the Portes du Soleil for many years, know the area extremely well and have lift queue priority. 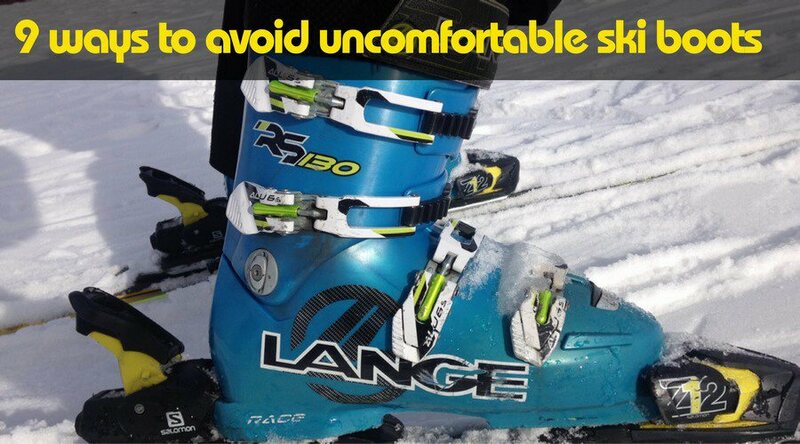 This service is exclusively for skiers who are already competent and confident on red runs. Ski guiding is for small private groups of up to 6 people. Prices from 480€ per day.